​CHILL OUT: Pride in the Park. ​Hot damn, they’re an all-girl band! Double Treble is a Tulsa based female group featuring vocalists and musicians, Carmela Hill & Vashonda Sherra. Performing your favorite songs mixed in with their original music, they take you on a journey through multiple genres including – Jazz, Pop, Standards, Country, Blues, Soul and R&B. 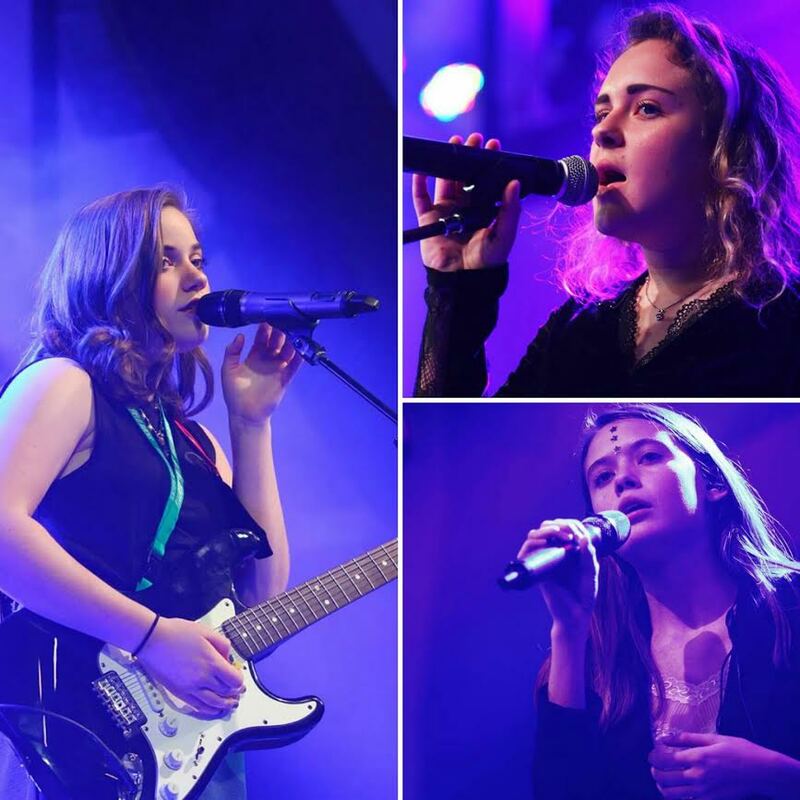 Founded in 2015 by Carmela Hill – these two ladies have quickly become a staple on the Tulsa music scene, performing for First Friday Art Crawl, local restaurants, Guthrie Green Outdoor Festivals, Tulsa Route 66 Marathon, nonprofit and private events. Accompanied by Wilson Conde on percussion, the Double Treble Band ranges from three to seven members depending on performance needs. Experience the music you love with the band who brings the noise. At a fevered time roiled by anxiety and hatred, what more healing antidote is there than love? Tulsa native and respected multi-instrumentalist Jared Tyler’s third album, Dirt on Your Hands, celebrates romance, to be sure, but also the grounded love of family and unforgettable friends. It expands on 2010’s Here With You, which was informed by Tyler’s mounting dismay over the country’s direction. “I felt like, ‘Hey, y’all, wake up, it’s all about love,’” he recalls. Dirt on Your Hands is a rootsier, more focused Americana set bookended by devoted paeans to his partner, and livened by sparkling romps (“Lucky I Am,” the pedal steel-washed “Fort Gibson Lake,” the Dobro-grooving title track) that dispense homegrown wisdom passed down by Tyler’s grandparents. At times he sounds like Darrell Scott’s kid brother, vividly evoking cherished people and places with his soulful tenor and nimble fretwork. The longtime Malcolm Holcombe sideman also warmly interprets two of his boss’ songs, with gravelly harmonies from Holcombe. Tyler has recorded eight albums (two of which he produced) with the “super inspiring” Holcombe and toured with him throughout North America and Europe, opening for the likes of Billy Bragg, Merle Haggard, Shelby Lynne and Wilco. 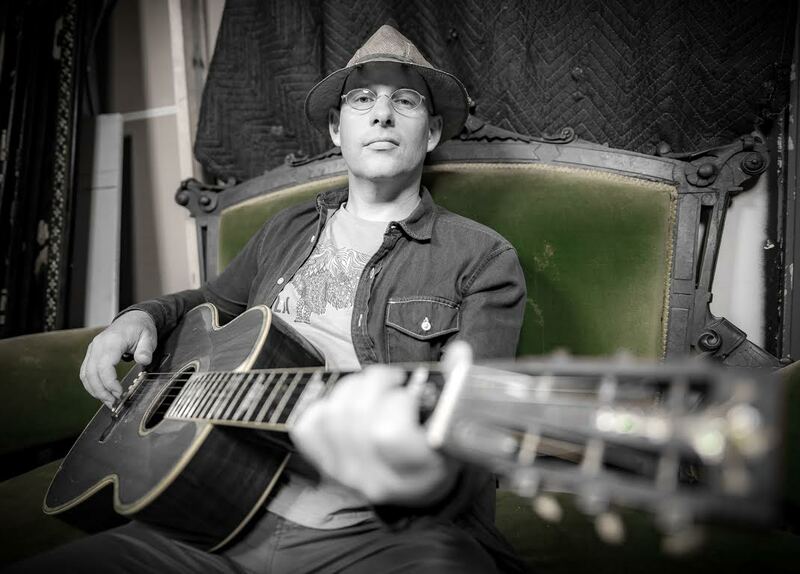 On his own, Tyler has opened for Karl Denson and Nickel Creek, and relished performing onstage alongside heroes Emmylou Harris and Buddy Miller after Harris sang on his 2005 album Blue Alleluia. Those enlightening experiences readied Tyler for a broader stage on which to share his openhearted, melodic stories. Dirt on Your Hands is his most truly realized album, recorded live in the studio with guitarist Kenny Vaughn, bassist Dave Roe and drummer Dave Dunseath, with additional contributions from fiddler Casey Driessen, harmonica player Jellyroll Johnson, pianist John Fullbright and clarinetist Mike Cameron, among others. Elements of bluegrass, country, gospel, pop, swing and Hawaiian music joyfully color a vision for his musical path forward. ​ Robbie Dee has had an unusual journey to get to where she is now. As a classically trained violinist from the Royal Music Colleges in London she broke away from the traditional path set before her. Giving up music for a few years she eventually became a Christian missionary out of England to three continents before finally settling down in the US in 1996, here in Tulsa. She, then a he, was always welcomed into the charismatic churches around Tulsa to perform and join in the praise and worship groups. In 2013, she had an undeniable encounter with God that greatly humbled her to realize that God indeed does make some people different, both sexually and in gender. This included her! A couple of the consequences was that she lost all her family and churches no longer wanted her on their platforms. 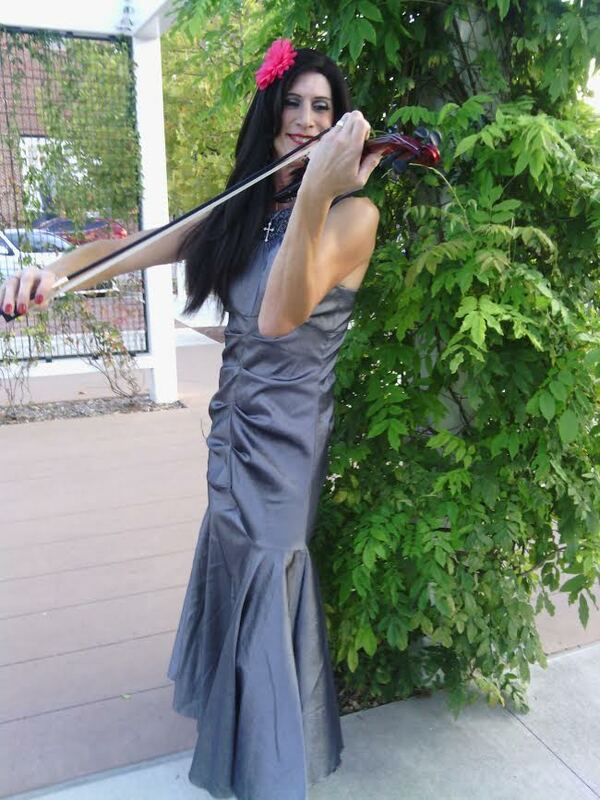 But God started opening new doors and she has been performing around Oklahoma now for three years as a solo electric violinist playing a variety of genres. 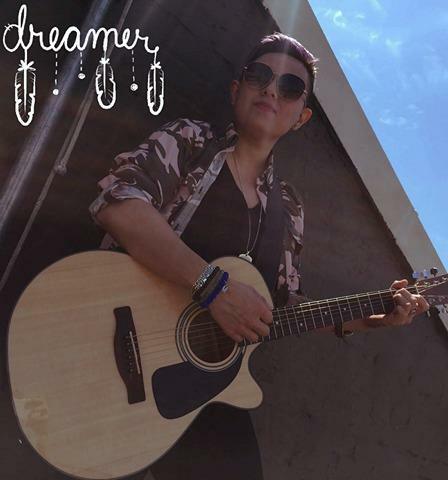 She has not found her ideal group of musicians to regularly play with so in the meantime she can often be found performing at Guthrie Green, on the monthly Arts Crawl and at places such as the Gypsy, Phoenix, at fund raising events, and at the State Capitol. Putting herself out to the public clearly as a transgender lady, Robbie desires do her part to make a difference here in Oklahoma. She has a passion to help all people that are different and to challenge those who judge otherwise to change. All are loved by God. Robbie attends the Centenary United Methodist Church on N. Denver. 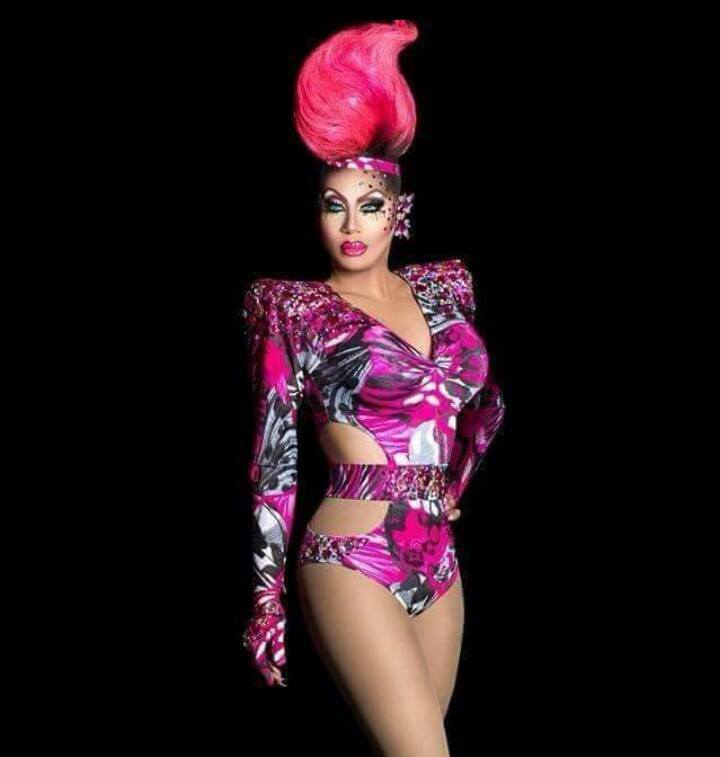 started doing drag 4 years ago. I have served on the board of the Grateful Day Foundation, I have been on the board of the ICAO as president and vice president and was Absolute Sovereign Imperial Empress VIII. I've won entertainer of the year and line member of the year in 2015 and entertainer of the year in 2016 and 2017 within the ICAO. I was Miss American National Star 2014 emeritus. 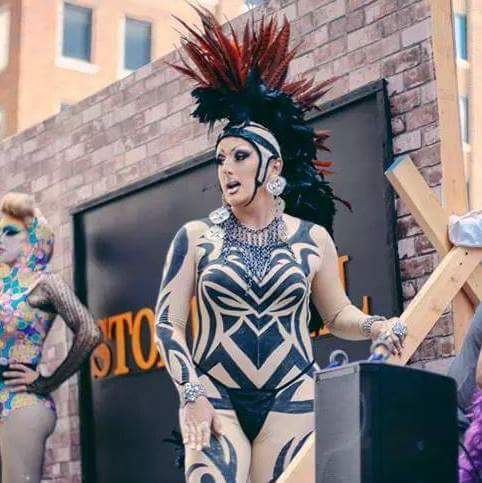 I have performed at multiple pride bingos to help raise money for pride. I'm Johnny West an independent LGBTQ Recording Artist In Tulsa OK.
Eric Himan is an award-winning, nationally touring artist based in Broken Arrow, Oklahoma. Eric's brand of soulful folk rock has landed his music on Sirius XM's Coffee House station, on Hollister Stores in-store playlist nationwide, the Huffington Post, and an endorsement deal from Fender Guitars. He has toured with the legendary artist, Leon Russell and the ever poetic, Ani DiFranco. Eric is working on his next full length album that will be out in Fall 2017. 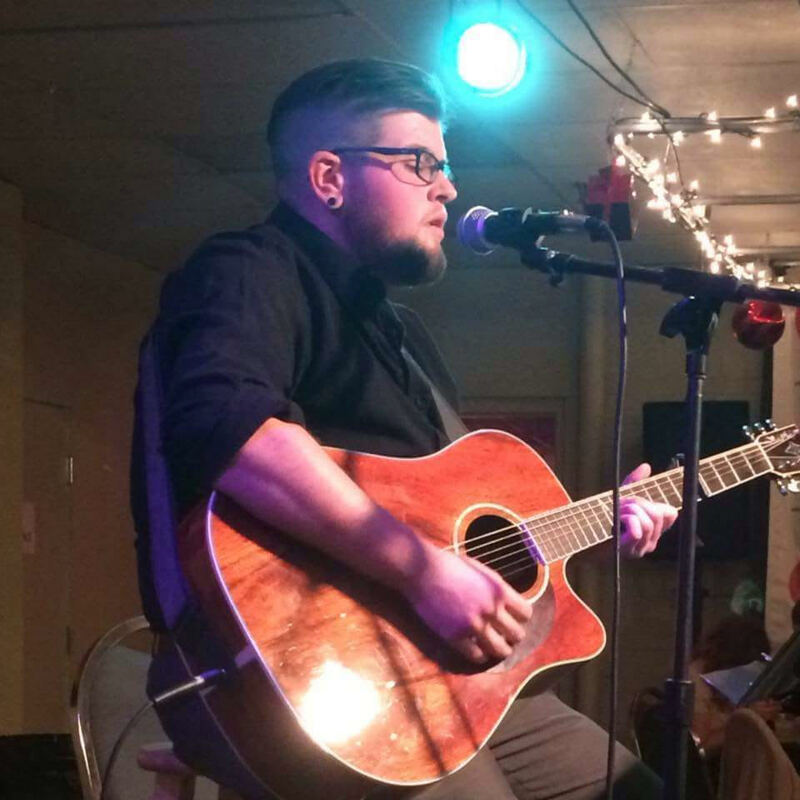 He has opened for the Indigo Girls, Lake Street Dive, Patti Griffin, Edwin McCain, and Cyndi Lauper among others since starting his career performing around his alma mater, Penn State University. Eric has won Out Magazine’s OUT 100, The Advocate’s 40 Under 40, Absolute Best of Tulsa’s Artist of the Year, Male Vocalist of the Year, Best of the Best in Oklahoma Magazine, won London’s We Are Listening Singer/Songwriter Awards. With 8 albums of original material under his belt, PLAYING CARDS can be found and purchased on iTunes, Amazon, and at his official website, erichiman.com. This special performance will feature Brandon Holder (Leon Russell) on drums and the addition of Tulsa’s own rockstars straight from their headlining spot at MisFest, Fiawna Forte on guitar and bassist, Phillip Hanewinkel. Fiawna Forté (Foe-Fum Records/Tulsa, OK) has been immersed in all aspects of songwriting, recording and performing throughout her entire life. Her debut release, "Transitus", put her name on Oklahoma's map. 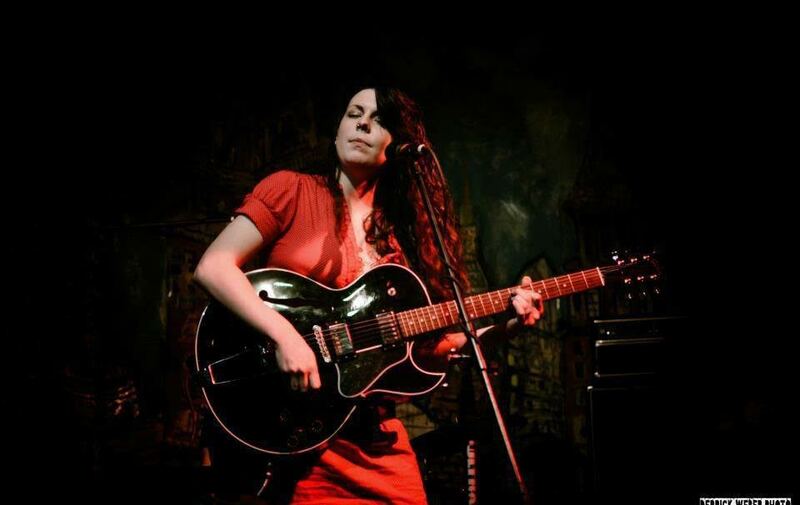 Fiawna's most current release, "Deciduous", has been described as "pure booty-shaking, roof-raising rock & roll" -(Jerry Wofford/Tulsa World), while merely listening to Forté has been compared to "being stuck in a smoky time warp where Wanda Jackson, Elvis, Roy Orbison and The White Stripes all roll around on a sawdust floor damp with sweat and beer" -("Women Who Rock" issue/Currentland). A place for Fiawna Forté fans to find out the latest information concerning news about the band, upcoming events, shows & releases. Visit www.fiawnaforte.com for more information. ​Tulsa Touch is local Bachata Dance Team that is part of the Island Touch family and is taught choreographies created by Ataca & La Alemana. These teams represents Island Touch locally and regionally at socials and congresses performing under the Island Touch brand. Each Touch Team is run independently by qualified local directors who teach team members the choreographies. There are three seasons per year with 3 different choreographies. Each location learns the same choreography providing team members with maximized performance opportunities, as there will be team members who know the same choreography all over the world. Touch Team directors are NOT necessarily Island Touch pro team dancers and or instructors, although they can be. All are members of The Riverfield Rocks Program and the Diversity Club at Riverfield. Rebecca Ungerman is an ambassador of the Great American Songbook. Her mission is to share the songs and stories of this grand body of work with as many humans as possible in her lifetime. Along the way, this out and proud entertainer has been a singer, composer, actor, playwright, director, producer and Foley artist. She has opened for Little Richard at the historic Cain’s Ballroom in her home town of Tulsa, Oklahoma and she has opened her first musical, ‘The Unwitting Wife,’ at the Tiberias International Theatre Festival in Israel. Thousands of her fans have voted her their favorite vocalist and stage performer, and she has helped to raise hundreds of thousands of dollars for worthy causes ranging from AIDS to Zoos. Her company, Spinning Plates Productions, has opened up exciting, innovative performance opportunities to underserved artists and audiences. Ungerman’s calling is to open up both sides of the stage, creating informative, entertaining shows featuring a myriad of talented artists and taking these shows to the world. Rebecca is thrilled to return to Tulsa Pride 2017 (or whatever the proper name is) with a band of extremely talented, handsome men, providing tasty candy for all eyes and ears. Ben Matthews is a local singer/songwriter. An Okie from Muskogee, Ben has performed at the Oklahoma Music Hall of Fame,and Oklahoman's for Equality's Falala Ball, as well as regularly performing at the Tahlequah Farmer's market, and Jincy's Kitchen. Ben writes nearly all of the music that he performs, and has been writing songs since the age of 12.His music has been heavily influenced by his talented parents, Scott and Leigh Ann Matthews, and many others like Brandi Carlile, KT Tunstall, and Jennifer Knapp to name a few. Ben is honored to be playing Tulsa's 35th Annual Pride festival, and wants to thank you all for supporting Oklahoman's for Equality. Mariel Luna has recently found herself drawn back to the studio, writing songs and making original music, after putting her career on hold for several years in order to raise her daughter. Before her hyatus from the business, Luna made it to the finals on Latin Idol after coming to America from her home in central Mexico to pursue her dream. Luna's passion and musical style has been influenced by her family, especially her father, a musician in his own right, as well as a lifetime of soaking in influences like Shakira and Carlos Santana. 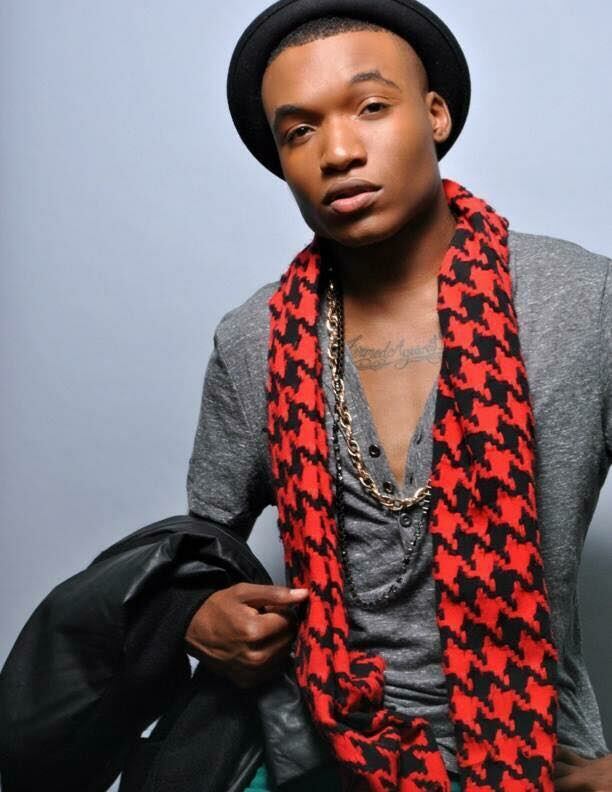 was born Quentin Marcellis Wright on December 9th, 1991: is an actor, model, and recording artist from Tulsa, Oklahoma. Marcellis began his entertainment career at the age of 10. His interest in the arts first sparked at Pocket Full of Hope, an after-school program located on Tulsa's North Side. From there, his involvement in various music groups and musical endeavors at church would grant him the experience needed to take his talents to the next level. Quentin Marcellis is currently working on his first independent musical EP; which already sounds promising. The release 'Carefree Black Boy' his first single has been well received by Tulsa's LGBT community. Tareal C. Davenport Phillips born and raised in Tulsa Oklahoma aka Knikki Nash. Reigning Miss Indiana Diva 2016, and 2nd Alternate to Miss Usofa Diva 2017, former Miss Oklahoma Diva 2015, former American National Star Femme 2014. 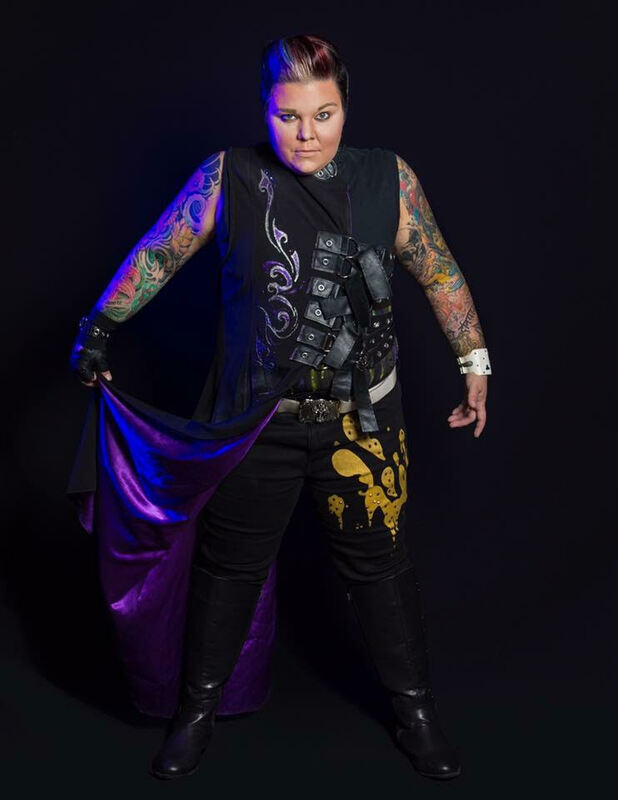 She is a drag performer and has been performing for over 17 years. She is a Makeup artist, graduation from CC's Cosmetology school in 2000. And a self taught seamstress and designer. Co-Owner of little bear Big Designs. We create all of your pageant to runway to stage worthy needs at an affordable rate. One of her greatest accomplishments is being a loving mother to biological children and drag children. She performs with her heart, always trying to set a positive example, and spread love. ​started drag in September 2013 in Maryland. I have revived the titles of Mr. PW's 2014, Mr. PW's infinity, Mr. Gaye Prince Charming DC 2015, Mr. Gaye Prince Charming DC infinity, Mr. D.C. Pride of America 2015.